Auris Cydia Tweak allows you to manage your different music apps all at once! No more searching needed to launch your preferred Music app and play your favorite song or playlist. 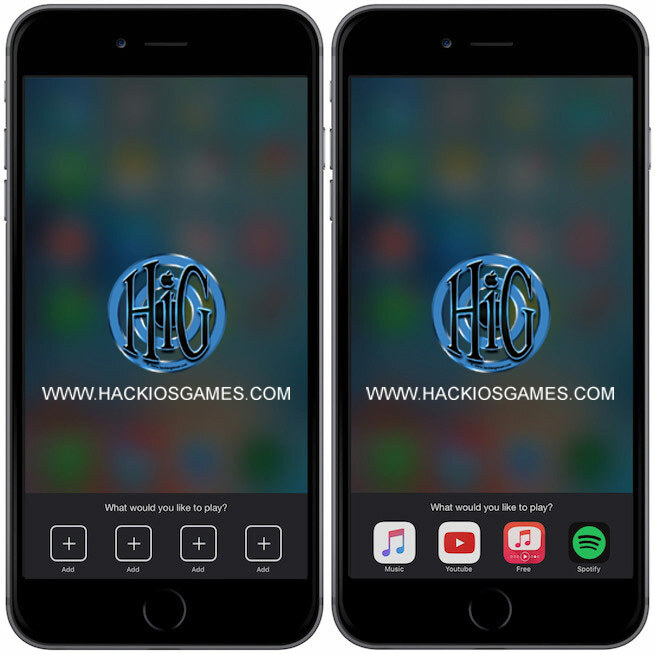 Auris Cydia Tweak will do the job for you! Auris Tweak makes accessing Music Apps on iPhone, iPad and iPod touch more easier by showing an app tray with a collection of your selected app icons, which can be instantly launched from this app tray. As soon as you plug in or connect your headphones, Auris tray appears allowing you to quickly launch your favorite music and streaming Apps. Auris Cydia Tweak Support wired headphones, and it can also connect with your wireless headphones. As soon as you connect the wireless headphones the app tray lunches giving you the option to choose from you chosen Music Apps. Plug-in your headphones, and play! Auris Tweak can be fully customized, you have many options to configure, like you adding any selection of apps you like, choose your favorite color, text or even a different style animation for the Auris app tray. The configure options can be accessed from Settings. 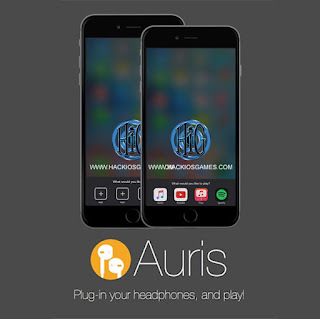 Auris Tweak is compatible with iOS 8 – 9 and higher, works for iPhone, iPad and iPod touch. Download Auris : Auris Tweak is available to download from the BigBoss Repo. Check our special article about the latest Best Cydia Sources and Repos. Like us on Facebook, follow us on Twitter , add us on Google+ and Subscribe to our Newsletter to be notified when we publish future articles about the best Cydia tweaks and latest news concerning the next untethered Jailbreak utility.